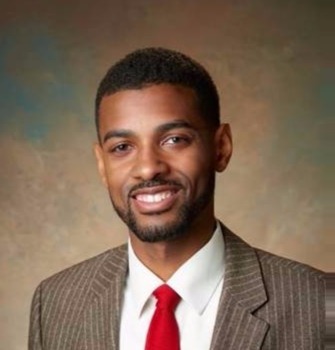 Isaiah Oliver, President and CEO of the Community Foundation of Greater Flint, is a dynamic leader in the Flint community. Oliver was previously the foundation’s Vice President of Community Impact. Born and raised in Flint, Oliver’s background includes extensive community leadership and executive oversight experience. He served five years on the Flint Community Schools Board of Education including two years as board president, and served four years on the Hurley Medical Center Board of Managers. He previously served as Associate Administrator for Workforce, Community and Grant Development at Mott Community College. A graduate of Flint Northwestern High School, Oliver earned a bachelor’s degree from Central Michigan University. He is immediate past president of the Flint Alumni Chapter of Alpha Phi Alpha Fraternity and an active member of numerous other community organizations. He and his wife, Shay, live in Flint with their daughters, Zaiah, Carrington and Chelyn.